Welcome to the Trailer Hitches group of SmartGuy.com. Feel free to interact with other professionals from across the world. You can find professionals, find deals on services, find professionals who might barter, or simple post questions, comments, or suggestions. 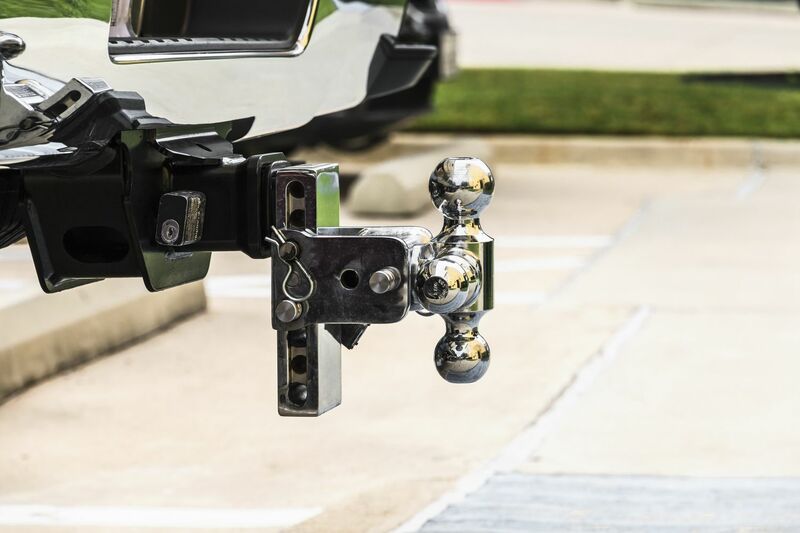 Trailer hitches, tow hitches or tow bars are devices attached to the chassis of a vehicle for towing, or a towbar to an aircraft nose gear.